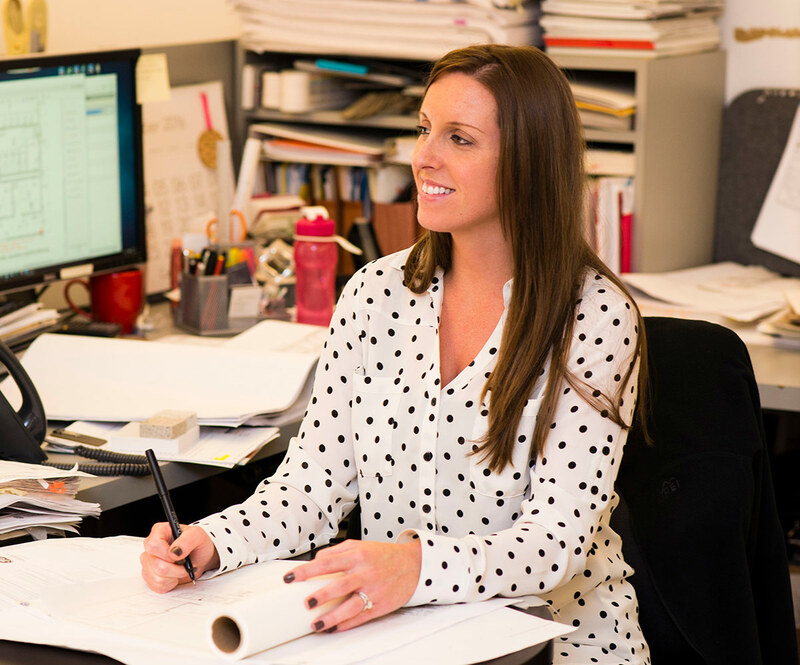 Melanie has worked closely with EMC Corporation on several corporate spaces, including office and laboratory construction and renovations in Massachusetts, California, New York, North Carolina, and Texas. “It’s been a great experience to work so closely with EMC’s real estate and global facilities teams, especially in helping them achieve their vision for corporate culture in their field offices,” she says. Her responsibilities have included establishing a new color palette and finishes to align with EMC’s branding.